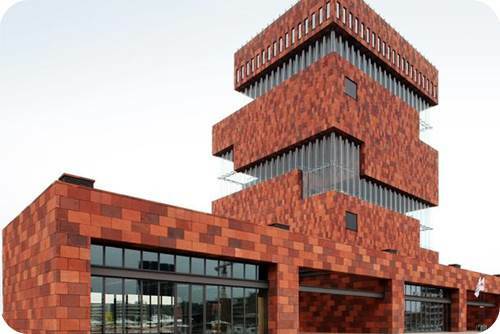 Flanders Meeting & Convention Center Antwerp is conveniently located in the heart of the city, in Antwerp ZOO. 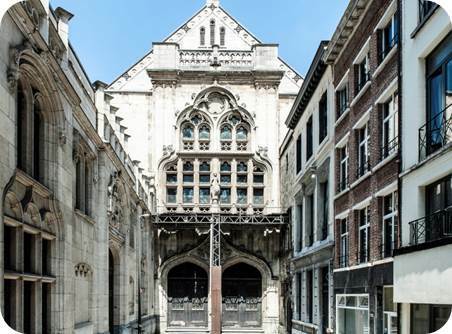 Over 20 tram and bus routes stop within 250m from the Flanders Meeting & Convention Center Antwerp. 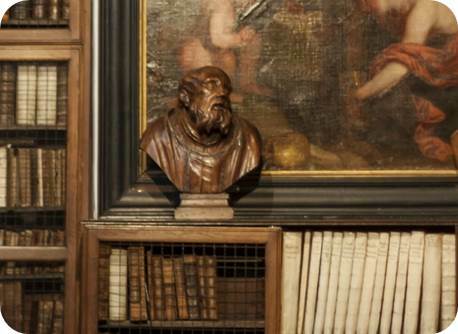 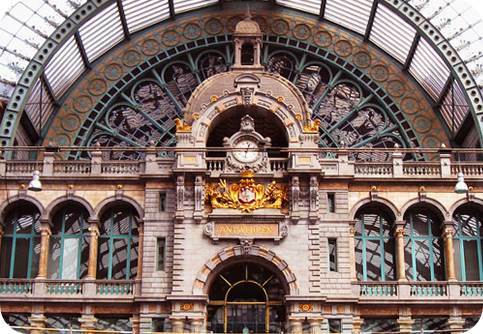 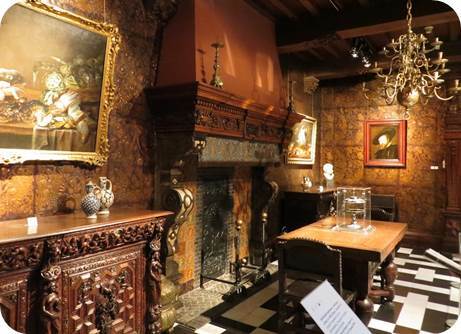 Antwerp, considered as the Europe’s Diamond Capital, has plenty of monuments to discover. 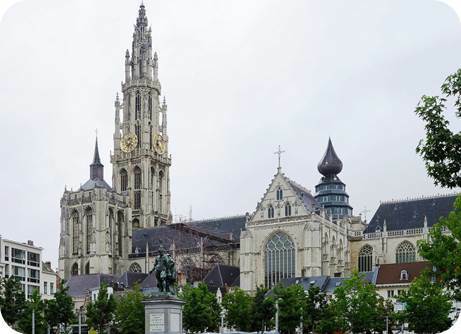 Do not miss this valuable opportunity to visit this beautiful city.